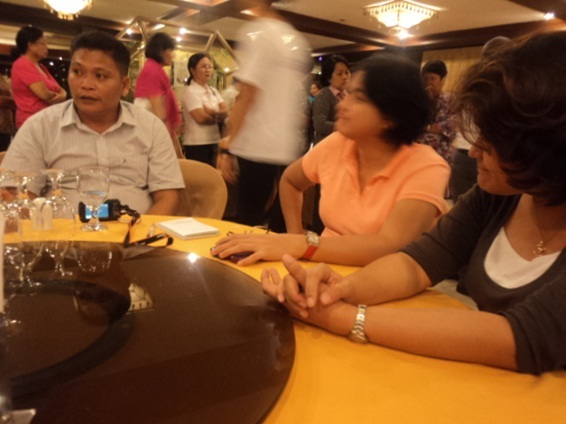 The National Council on Disability Affairs (NCDA) in partnership with the Department of Social Welfare and Development (DSWD) will hold a Strategic Planning Workshop (Road Mapping) on the expansion of the Non-Handicapping Environment (NHE) Project for Persons with Disabilities in the Rural Areas on January 21-23, 2013 at the Travelers Hotel, corner Aguinaldo and Raymundo Streets, Subic Bay Freeport Zone, Zambales. The NHE Workshop aims at organizing the Core Group/Technical Working Group and develop a logical framework/plan of action for the NHE expansion to facilitate implementation, monitoring and evaluation of the project. 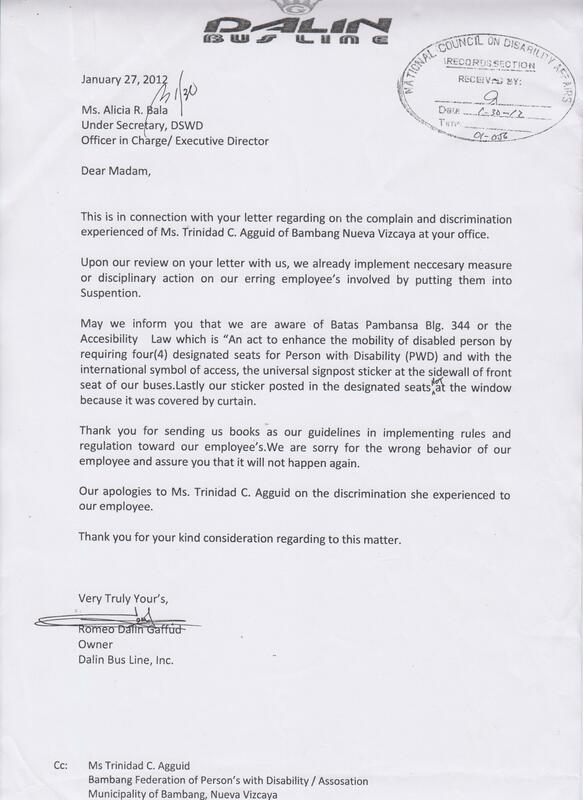 This will be participated in by the officials and staff of the following agencies namely: NCDA, DSWD Central Office, Department of Health, Department of Tourism, Department of Transportation and Communications, Department of Public Works and Highways, Department of Labor and Employment, Technical Education and Skills Development Authority and representatives from the sector with disabilities. As part of the workshop, the two (2) Mayors of the pioneering municipalities have been invited as resource persons to share their experiences and best practices in their NHE implementation to guide the participants in the development of their plan. The NHE is a pro-poor project aimed at enhancing the physical and social accessibility of persons with disabilities. It was pioneered in the municipalities of New Lucena, Iloilo(Region VI) and Opol, Misamis Oriental (Region X) from 2008-2012. This was a technical cooperation project between NCDA and the Japan International Cooperation Agency (JICA) wherein two (2) JICA Experts were dispatched to help in the implementation of the project. 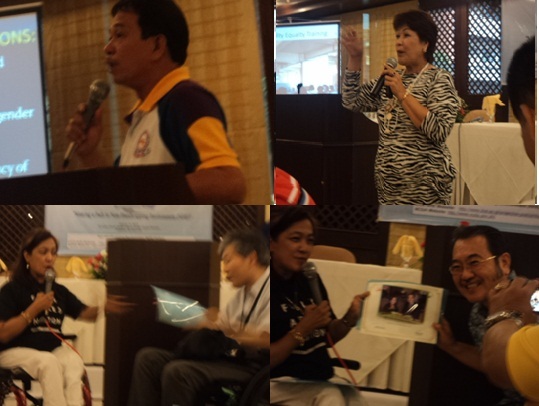 The rich experiences and the impact of the project to persons with disabilities resulted to the expansion of the project in other Local Government Units (LGUs) of the country. Proudly Filipino! 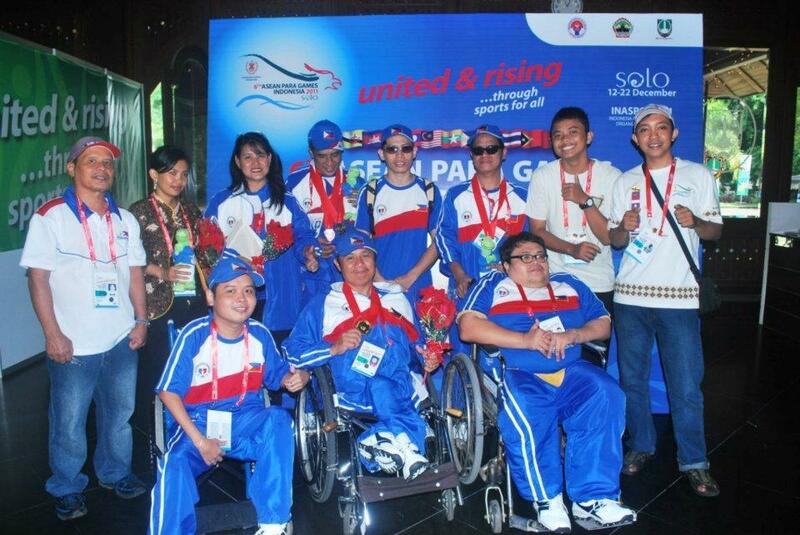 Inspired by the 6th ASEAN Para Games’ theme “Ünited and rising..through sports for all”, the 10-man Philippine Team brings home nine major medals in the Chess competition in Solo, Indonesia last December 12-22, 2011. In spite of a very strong competition and new game’s format, the team still won three (3) gold, four (4) silver and two (2) bronze medals in the men’s category. 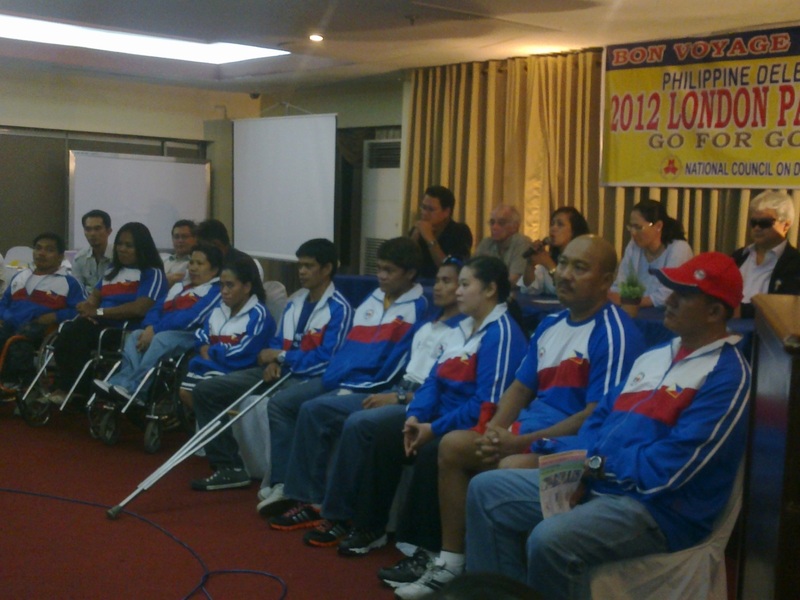 Standing from left: Saul Severino (Official Arbiter & Sander’s father), Christina Nunung, (Liaison Officer of 6th APG), Nanie Apostol (NCDA, Focal Person on Sport and Team Assistant Coach), Rodolfo Sarmiento, Francis Ching, Cecilio Bilog with the 6th APG volunteers: Akbar Yassien Sigitson and FAbian von Java; and, seated from left: Sander Severino (Acting Coach of the Team), Alexis Elinon and Henry Roger Lopez.